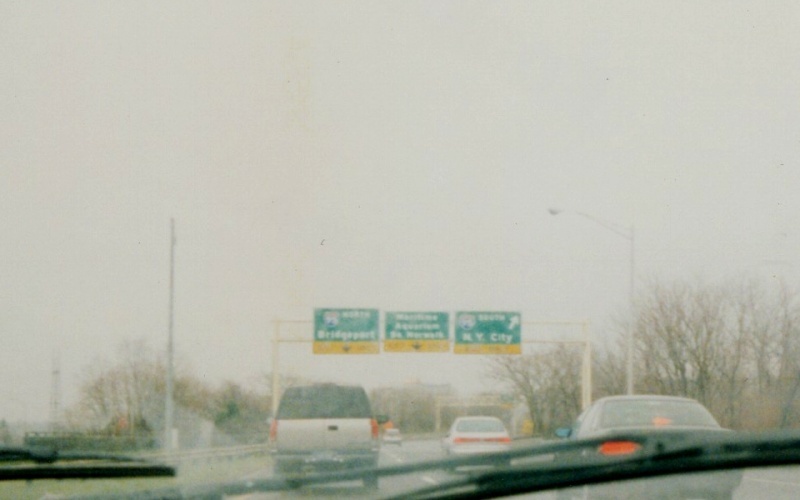 US 7 is briefly a freeway at its southern terminus at I-95, as shown in this very rainy image. Photo by Adam Froehlig, taken late November, 1999. 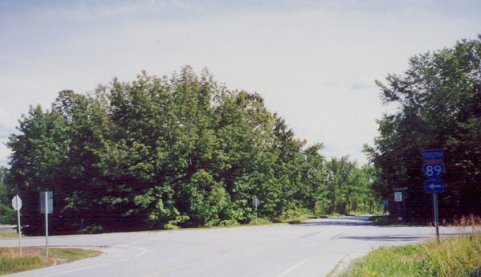 The other end of US 7, at the ramps to South I-89. The Canadian border is just a short ways north from here. Photo by Alex Nitzman and Andy Field.